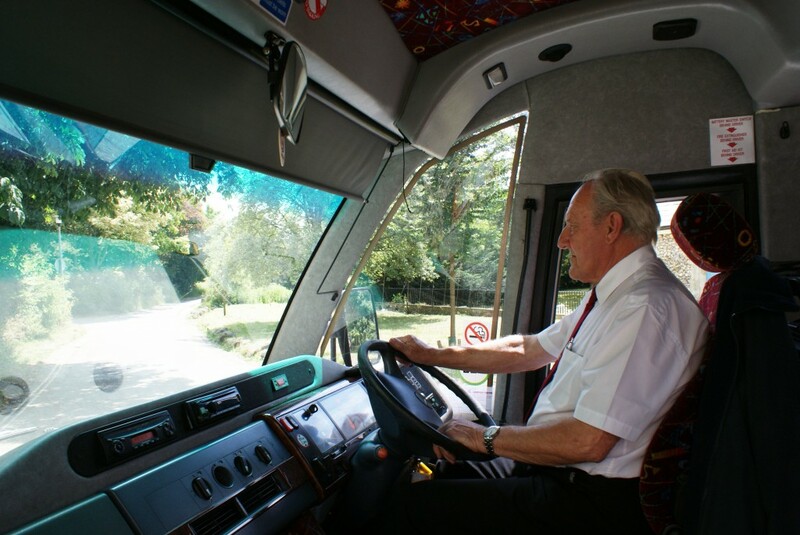 Our drivers have been with us collectively for many years, and during that time have acquired a great deal of knowledge of not just the local area, but also London and throughout the UK. Each driver takes a pride in his vehicle, and professional relationship with our clients, therefore ensuring that everything runs as smoothly as possible. This enables you to relax and enjoy the journey, in the knowledge that you are in safe hands. or complete our online booking form.